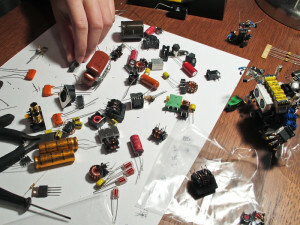 We went on a field trip to HSC in San Jose to find parts to build our own D.Bug! 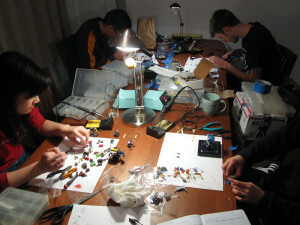 Afterwards, Donald held a workshop and taught everyone how to make D.Bug hands, bodies, and heads. 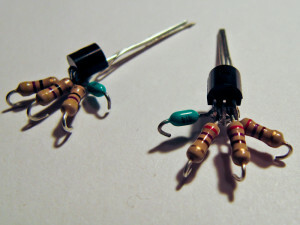 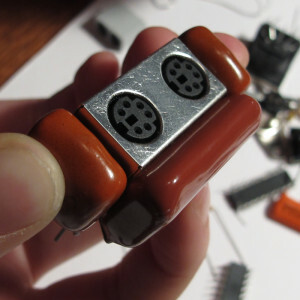 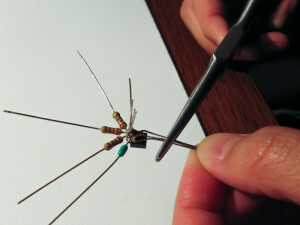 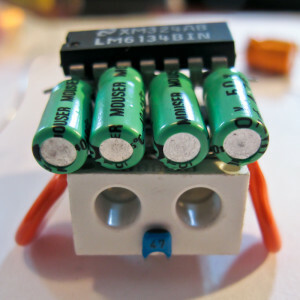 This entry was posted in Projects and tagged D.Bug Model Kit on March 2, 2013 by RobotBrigade.